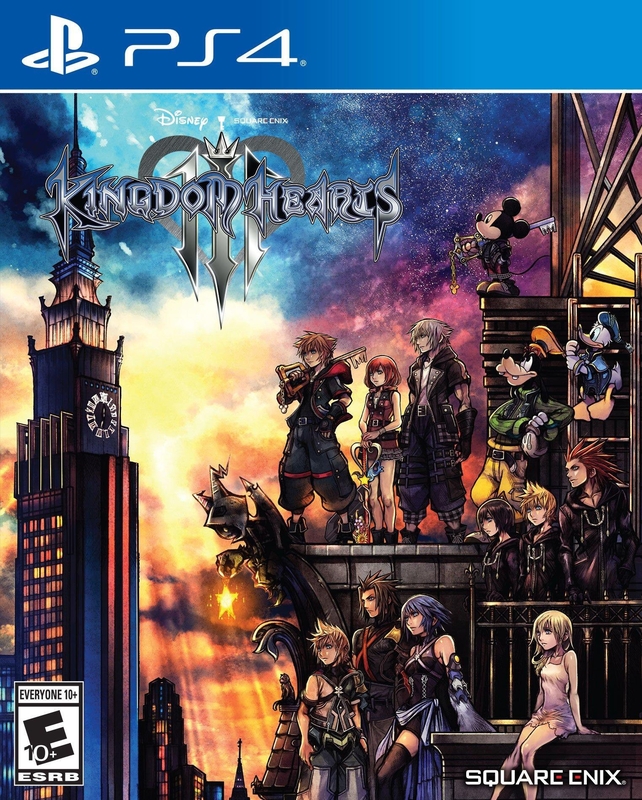 Краткое описание: KINGDOM HEARTS III features a mature Sora as the main protagonist who sets forth on an adventure with Mickey, Donald and Goofy through new and legendary Disney worlds. KINGDOM HEARTS III will make full use of next generation console technologies to showcase a stunning universe packed full of worlds based on Disney properties. KINGDOM HEARTS III features a mature Sora as the main protagonist who sets forth on an adventure with Mickey, Donald and Goofy through new and legendary Disney worlds. KINGDOM HEARTS III will make full use of next generation console technologies to showcase a stunning universe packed full of worlds based on Disney properties.